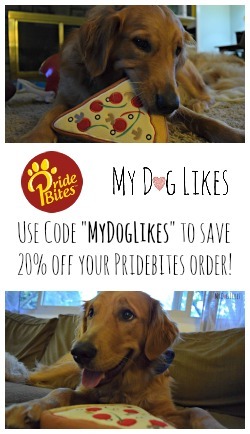 The MyDogLikes crew is headed out on a huge adventure…and we are inviting you along for the ride! In just 6 days we will set out on a 2,500 mile journey along the East Coast – with 2 dogs and a baby in tow! This is our 2nd annual trip! If you are a new reader or simply a longtime readers who wants to relive the memories-check out last years adventure out West! Click Here to Visit our 2017 Road Trip Home Page! We will once again be blogging, tweeting and live streaming from the road so that you can follow along. This is going to be an interactive event, so there will be TONS of fun ways for you to participate and win some really amazing prizes! ? Make sure to read through to the end so you don’t miss your shot at the $1,000’s in prizes! We want to show you that traveling with dogs is not only possible, but it is likely much easier than you think. With a bit of pre-planning, anyone can put together their own stress-free vacation with dogs – and we really encourage you to do so! After all, what could be better than exploring some new and exciting places with your furry best friend? 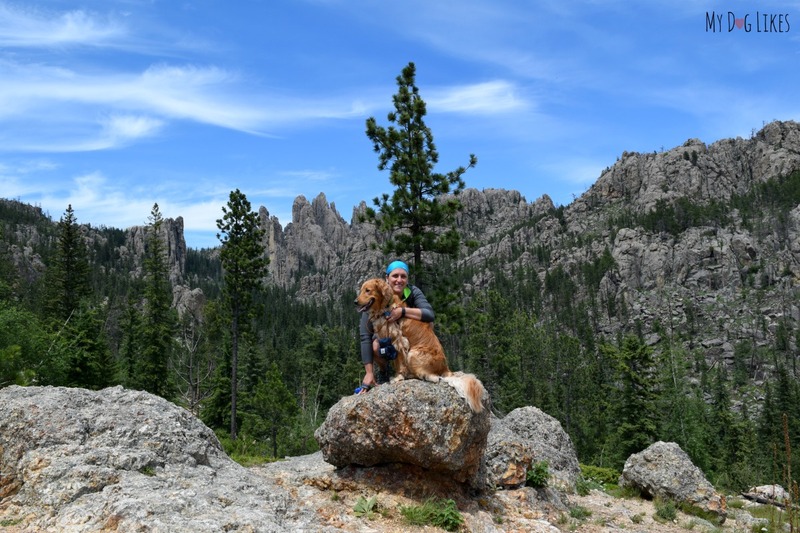 Throughout the course of the next 2 weeks we will be sharing all of our best tips for traveling with dogs-from selecting a dog friendly location to knowing what to pack and where to stay! This trip is being made possible by some great brands that we love and trust. Not only will we be utilizing their products and services, but they will be offering you (our readers) tons of exclusive deals, games and giveaways along the way! The map below will give you a rough outline of our route; starting from Rochester, NY and heading all the way down to Myrtle Beach, SC by way of Baltimore. MD. After that we will be spending some time along the famed Blue Ridge Parkway in NC and VA on our way back North. 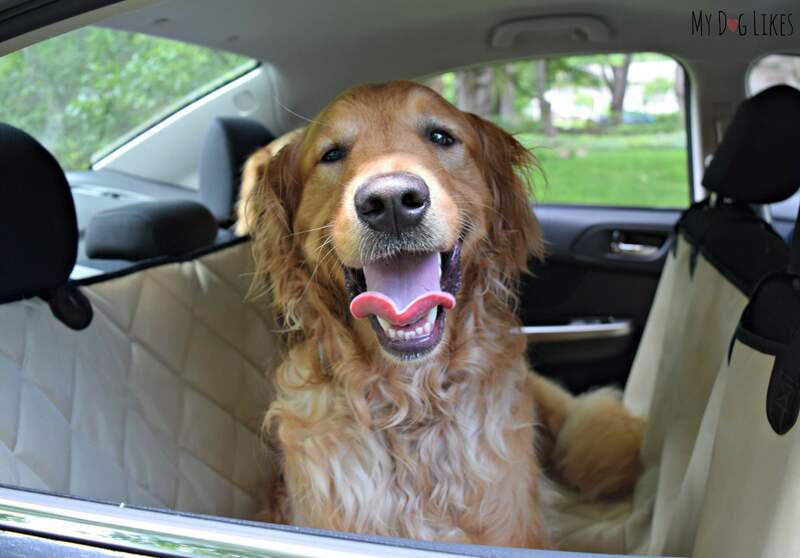 Last but not least is a stop in Ithaca, NY to check out some of their dog friendly parks and destinations! When all is said and done, we will be traveling through 7 different states including NY, PA, MD, VA, NC, SC, and WV. One of our primary goals is to scope out some of the best places to hike with your dog in each state. We will be visiting National, State, and local parks along the way to let you know which ones are worth your time, and which ones you could skip. If we learned one thing last year, it is that some parks have a very different interpretation of dog-friendly than we do! 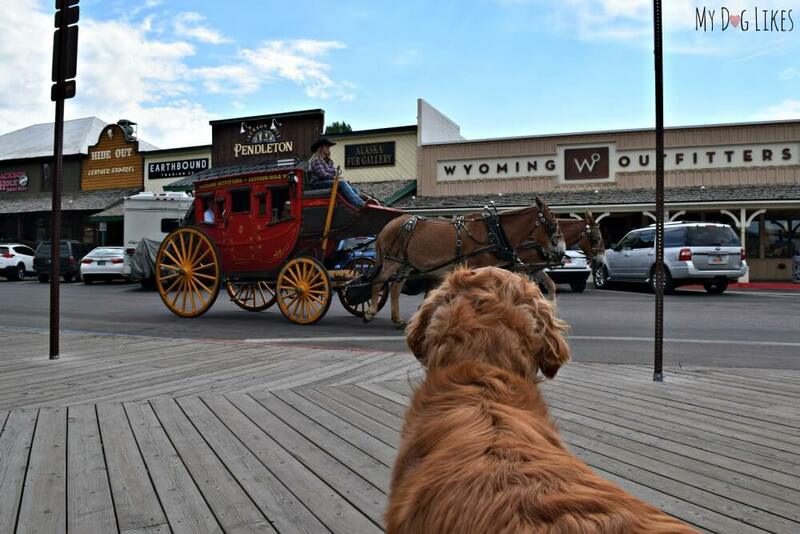 Another item on our list is checking out the dog culture in some of the cities and towns along our route. 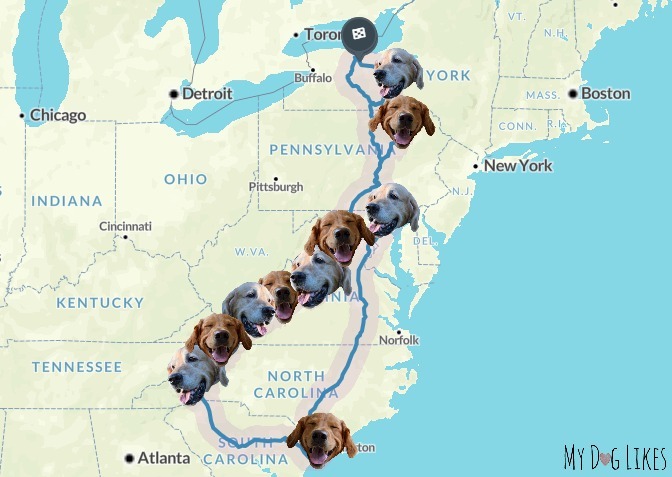 We have planned this road trip to coincide with the BlogPaws Conference, which is being held in Myrtle Beach, South Carolina. This annual event is a who’s who in the pet world including bloggers, brands and even television personalities. We will be meeting up with old friends and learning how to reach more readers through our blog and social media presence. 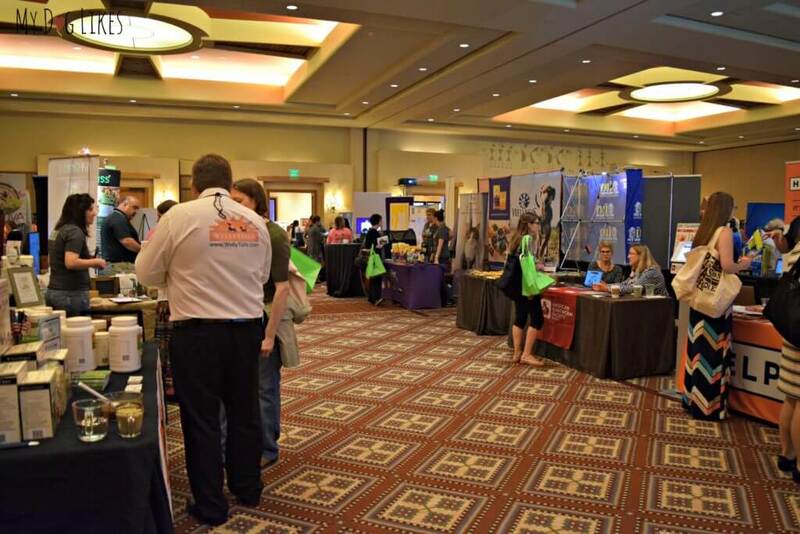 Thanks to a large exhibit hall, we will also have a chance to catch up on the latest trends in the pet industry and let you know about all the cool new products and services we find. As we mentioned above, we want this trip to not only be informative, but interactive as well. There will be dozens of giveaways over the course of the trip and a HUGE grand prize. Stay tuned for plenty of fun surprises as well! 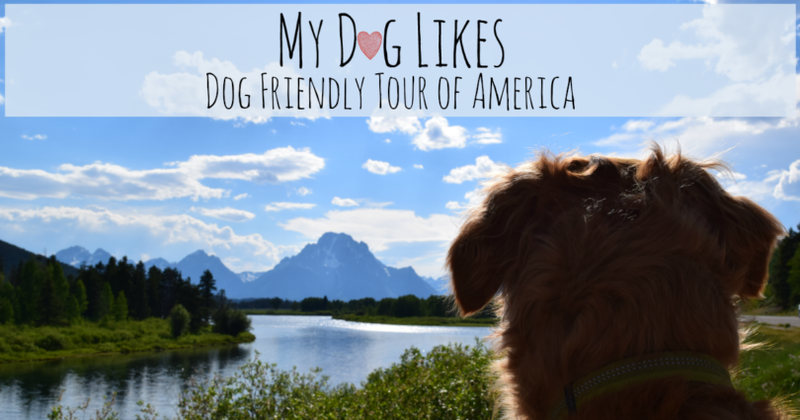 Follow and use hashtag #MyDogLikesAmerica to discuss and interact with us! Tell your friends! Please share this page with all of your dog loving friends! This will earn you more entries into the big grand prize once the contest kicks off! ? Also, enter your email below to sign up for our Road Trip Email List! Have you ever visited any of the spots on our route? Let us know in the comments below what we should do while we are there! i wish i was going, since i live in nc. but cant. dont want to leave me oldest dog alone, even with a full time sitter. i worry abt emergencies with her. perhaps another time. Last year on your road trip Rheet Butler and I won a seat cover in a give away ! We just love it ! Thanks so much for sharing that! Aren’t those covers great?! There will be another 4Knines cover for grabs this year too! The trip should be a lot more interesting with the baby! Have fun! Certainly adds a bit to the level of difficulty, don’t you think?! Great! 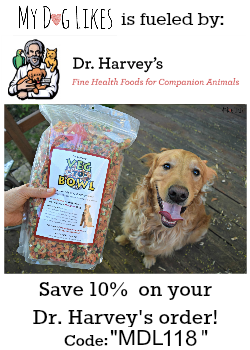 Look forward to seeing you at BlogPaws. We live full time on a sailboat so we’re arriving by the water. We’re currently in Georgetown, SC. Lived in Ithaca for years. You’ll love the natural beauty. Unfortunately, the town is surprisingly un-pet-friendly. Dogs are not allowed on the outdoor pedestrian mall. They only recently changed the law to allow dogs in the the waterfront park–Stewart Park. But the dog park in Allen Treman State Park is interesting. They compost the dog waste. Cool, huh? And Robert Treman park is exquisite. You could spend a month hiking the hundreds of falls near Ithaca and never get bored. too bad you are not coming closer to me, however, the NC mountains have a lot going on, lots of activities. Biltmore gardens and estate, but no dogs allowed, lots to do in Blowing Rock, used to go to horseshows there…i hated driving the mountains with a horse trailer, Cherokee, Tweetsie railroad, Thomas Wolfe home, Carl Sandburg, Pisgah Forest, Dry Falls, the tunnel to No Where, The North Carolina Arboretum, Chimney Rock, Grandfather Mountain, there are several brewing companies if you are a beer drinker. so much to do, and it is beautiful. they just had snow there last wk. Thank you so much for these tips – I had Chimney Rock on our list but many are new to me! Hopefully you don’t mind if I reach out on Facebook if I have any more questions! you can contact me at my email as well. i know Biltmore estates does not allow dogs. however, it is an historic sight and beautiful gardens. i think you will have your hands full with 2 big dogs and a new baby. good luck. Thanks, we will need it! I envy you, that trip looks like so much fun. It looks like you will be visiting some beautiful places. I will be looking forward to photos along the way. Good luck and easy travels. What a great idea! 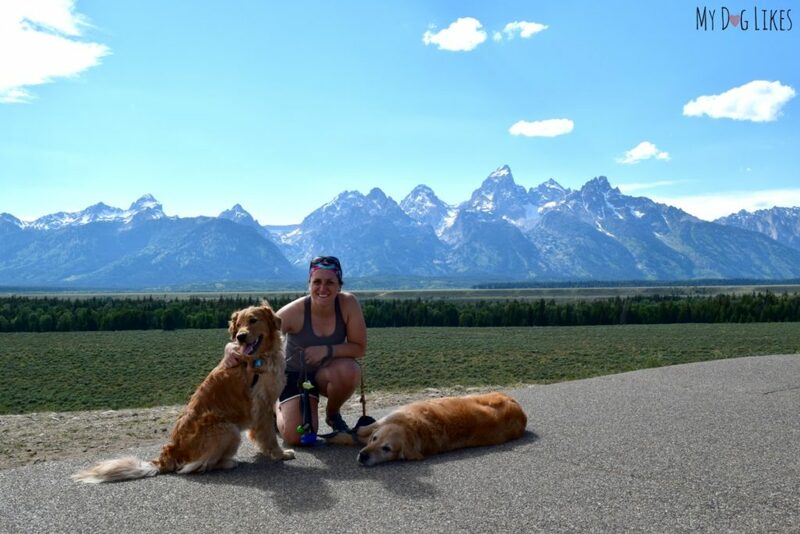 I always see lists of pet-friendly hotels and parks, but it’s way more helpful to see a firsthand account of someone taking their dog along.